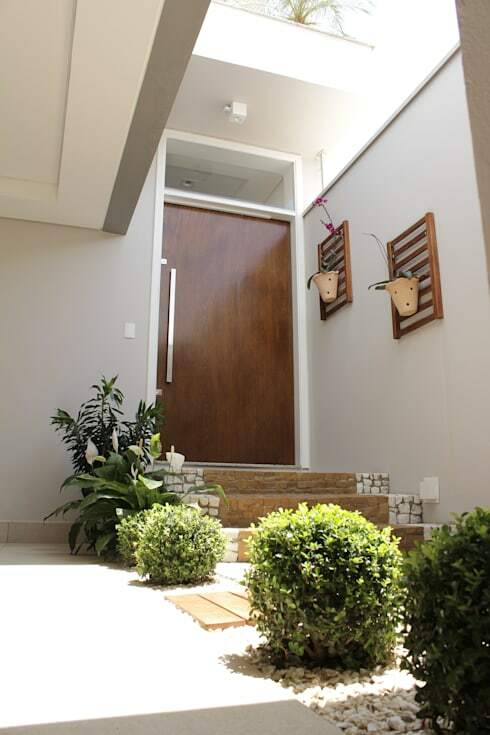 The first thing you see when you open your front door is massively important, not just for your guest's impressions of your home but also for your own state of mind. Coming home after a hectic day to a clean and stylish space can rejuvenate you. On the other hand, rushing out the door past a jumble of unorganized coats and shoes will only add to your stress. Use ideas from these ten amazing entry ways to make yours more functional and flattering--you'll thank yourself! Busy ladies will love this simple entryway that still has a lot of character. Add this clean industrial furniture to make your space organized, and choose any soft shade of your favourite colour. 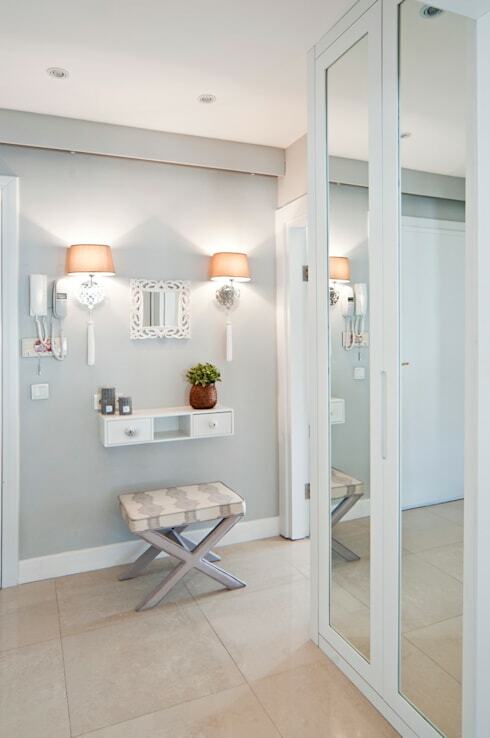 If you have the space to make your entryway symmetrical, like with these mirrored lamps that flank the mirror, you should do it. Balance will make any space look elegant, especially if you also use the soft blue and white palette. 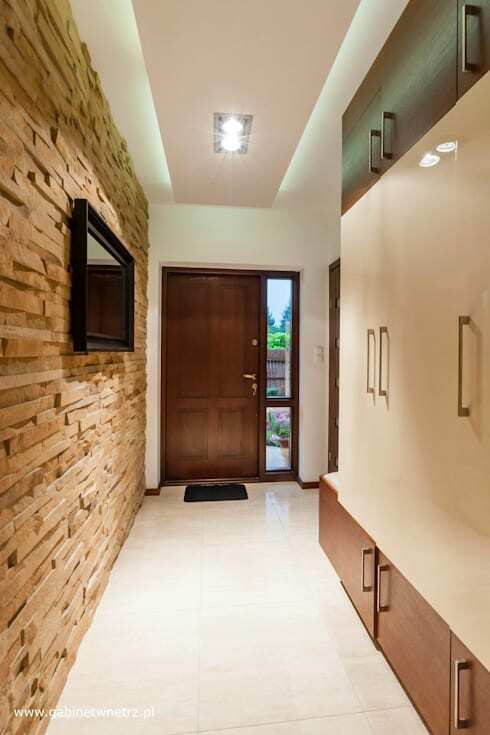 If you like this enchanting entryway, you'll enjoy this modern family home too! So your home has the traditional entryway with a large closet on one side and a side table on the other. 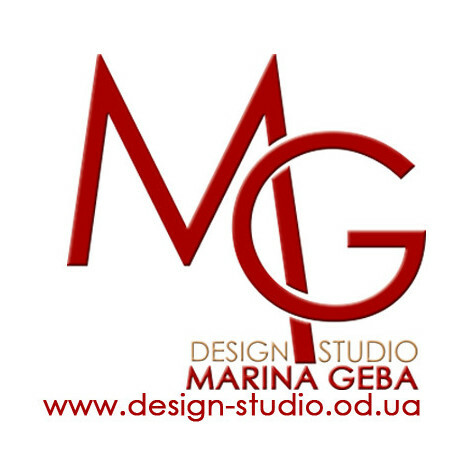 How do you make this combination unique? Start with a dramatic wall like these stripes and add in closet doors that match the table for some unity. 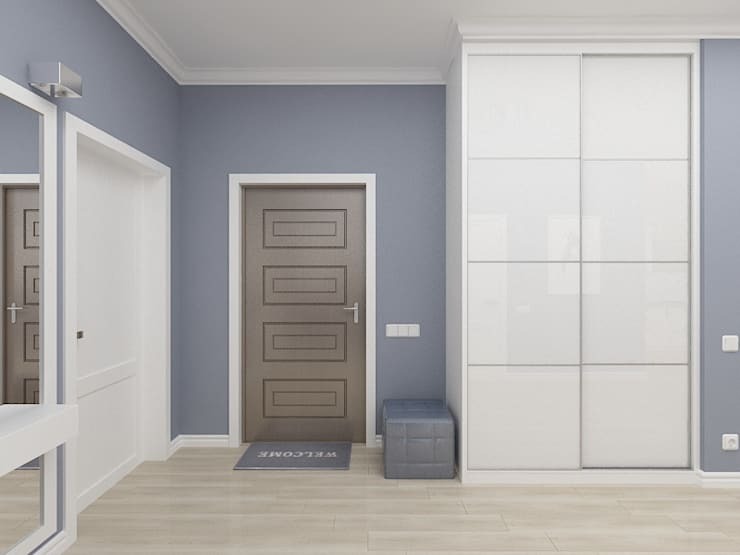 If you like mirrored closet doors keep them, but add bottom and top panels in the table's material. 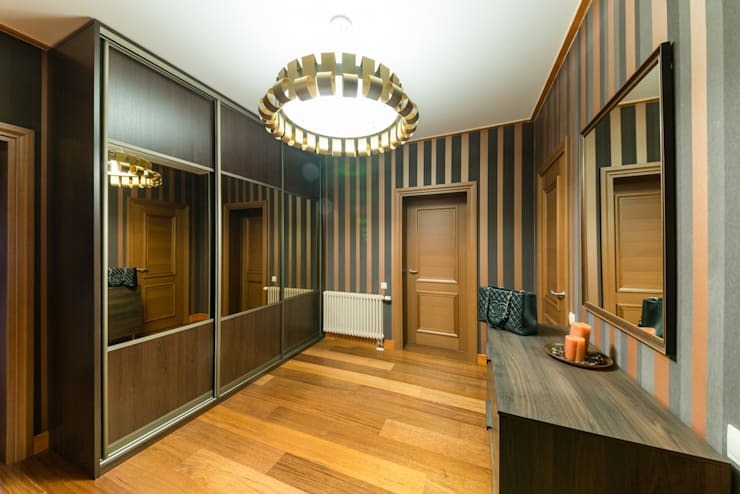 This intense hallway is playful and the design completely disguises how small it is! We love the colourful coat hanger and the bold keys sign! 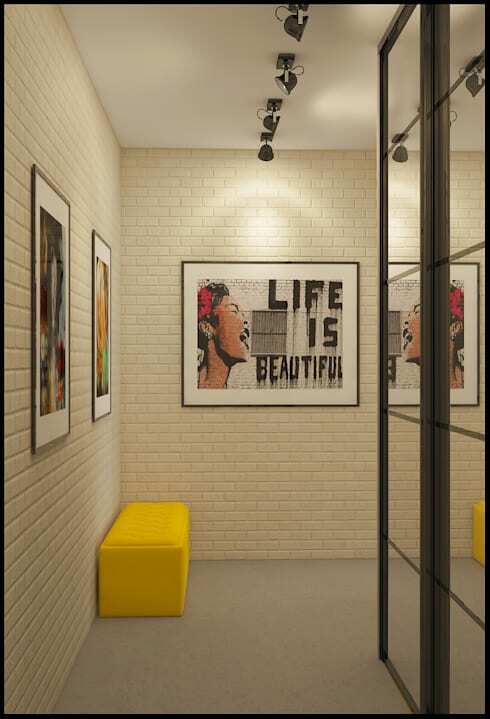 If you want to create this dramatic impression but aren't sure where to start, an interior decorator could show you how to combine a few bold pieces for a polished look. 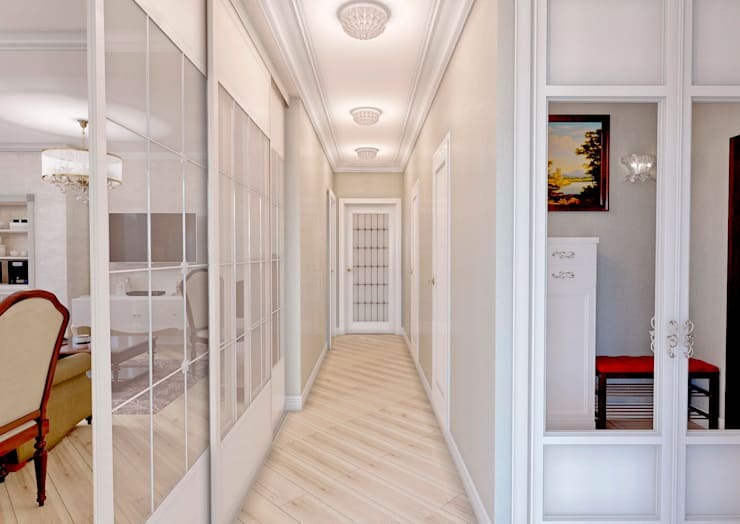 If your home happens to have a long, tight hallway at its entrance there's not much you can do-- unless you're willing to knock down a wall or two. Short of that, the best way to decorate this hall is to keep it light and bright. Use white or creams, install multiple lights, and make sure the door design is top-notch, because that's essentially all there is to look at. If you're faced with a wall the moment you open your front door, you have an excellent opportunity to display your favourite piece of art. You can also use a bright accent, like this yellow upholstered bench, to draw attention to the furthest corner of your entryway, making it seem larger. Plants bring life to any room, but they serve a second function here, defining the entryway and lining the path for guests. The wall plants might be a better option for you if you have less space in your entryway. If your entryway is too busy then you need to try a large, closed closet like this one. Make sure it fits everything, so you can tuck all of the clutter away. Repainting the area in soft shades combined with white trim will help too. 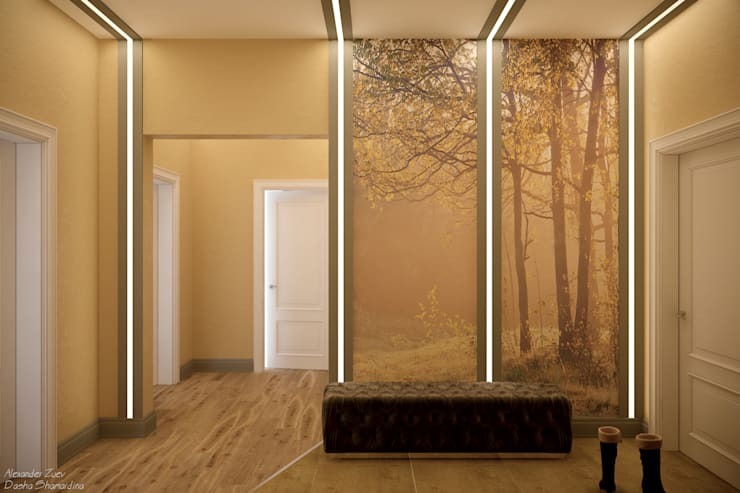 This nature-themed wallpaper gives this whole entrance a peaceful atmosphere. The strip lighting running vertically up the wall adds quite the dramatic flair. Rich and rough stone is a great choice for rustic homes. Placing your stone wall across from a lighter, neutral closet door will make for some wonderful contrast. 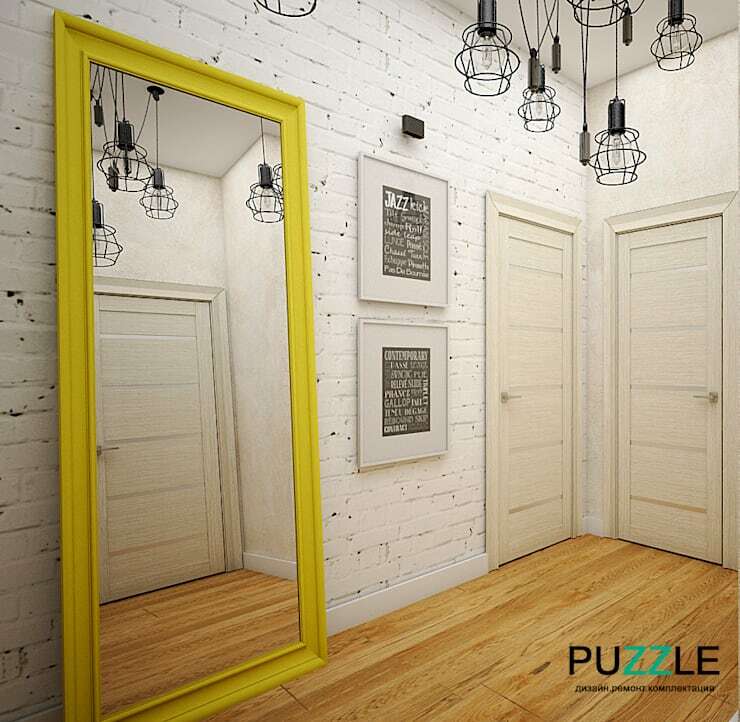 Bold yellow accents work perfectly in otherwise neutral entryways. Don't make the accent do all the work though, because this entryway would fall flat without the speckled brick wall and fun lantern lights. Need some ideas for the exterior half of the entryway too? Here's five home exteriors that were made exceptional. Which of these entryways was your favourite? Let us know why in the comments!